The ideal solution for obtaining and maintaining healthy hair and a healthy scalp. 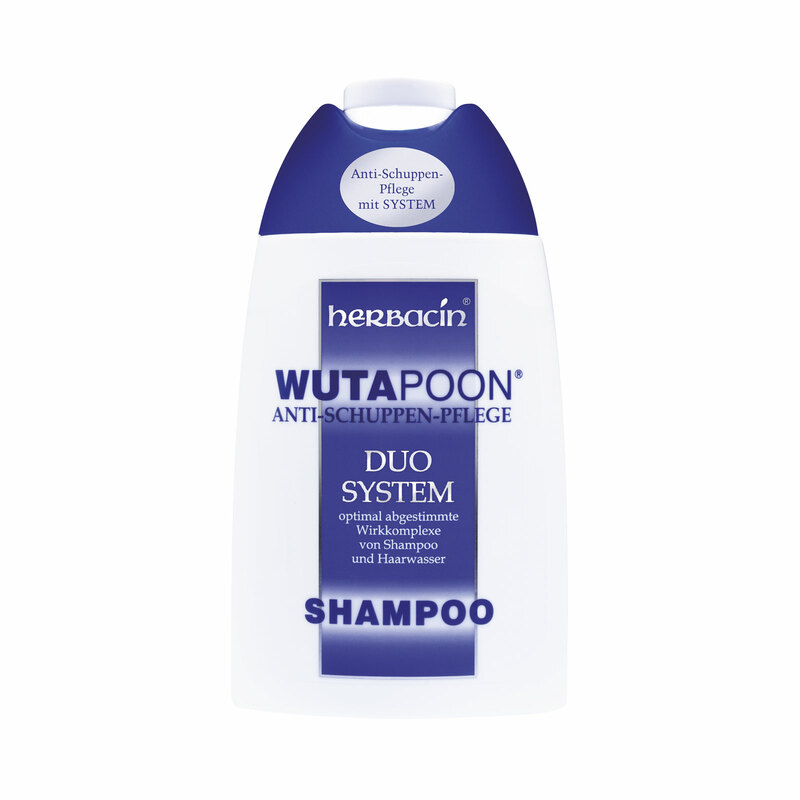 Wutapoon® Duo System Anti-Dandruff Shampoo is the ideal solution for obtaining and maintaining healthy hair and a healthy scalp. This extra-mild shampoo not only regulates the sebaceous glands hyperfunction, it also reduces the rate of skin cell formation. Its plant-based care composition with regenerating panthenol is extremely skin-friendly, relieves you of annoying dandruff in no time and supports the natural regeneration of the scalp.